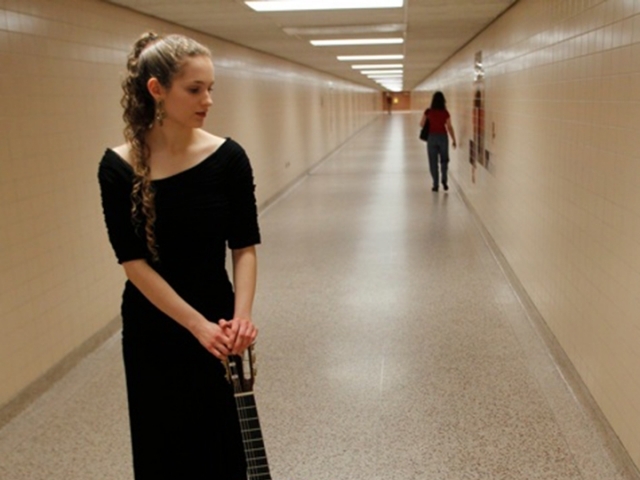 "Promoting the performance and appreciation of the guitar since 1985." 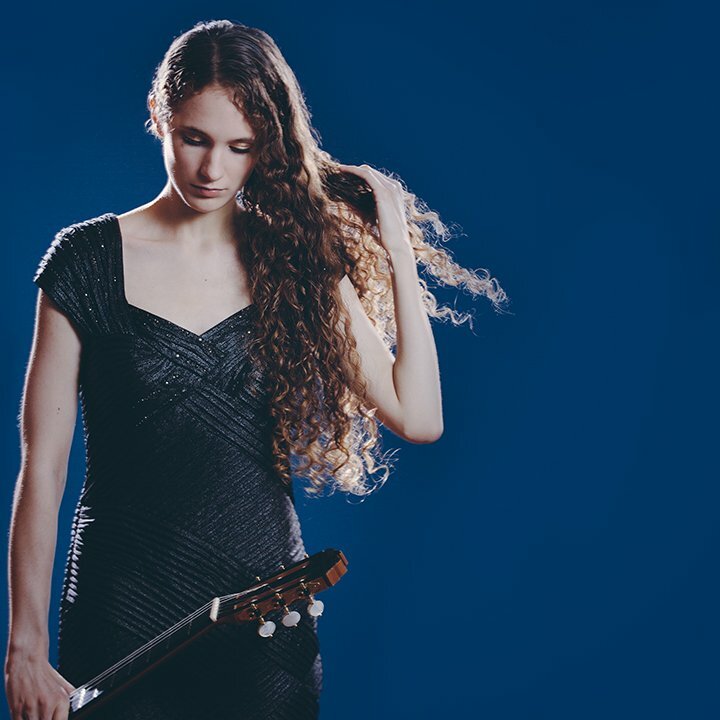 " Chaconne Klaverenga — she’s 23 years old and we’ve heard her several times over the past five years or so here on PT and I think every time so far I’ve described her as a fine young artist, but Chaconne Klaverenga is now moving from being really good for her age to simply really good at what she does! " 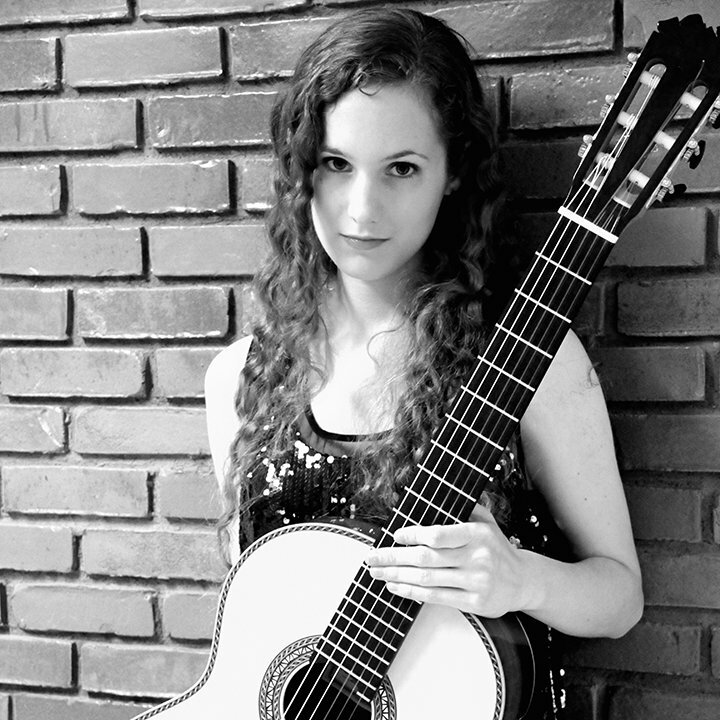 Ms. Chaconne Klaverenga burst onto the concert stage and international guitar competition world at age 14. 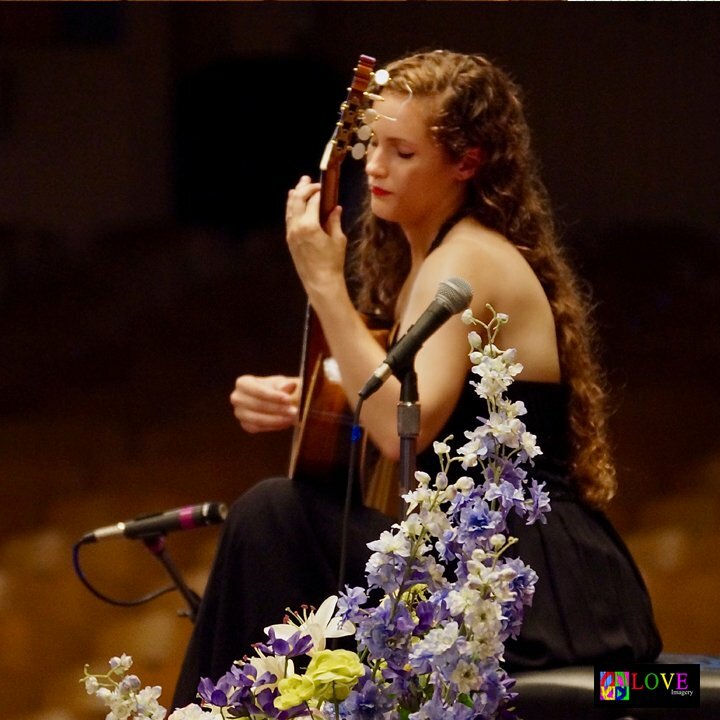 Giving solo concerts to sold-out venues and securing 14 championship titles in the world’s most prestigious International Classical Guitar Competitions in the Junior, Senior, Collegiate and Artist Divisions (7 first place finishes; she has since retired from competition). 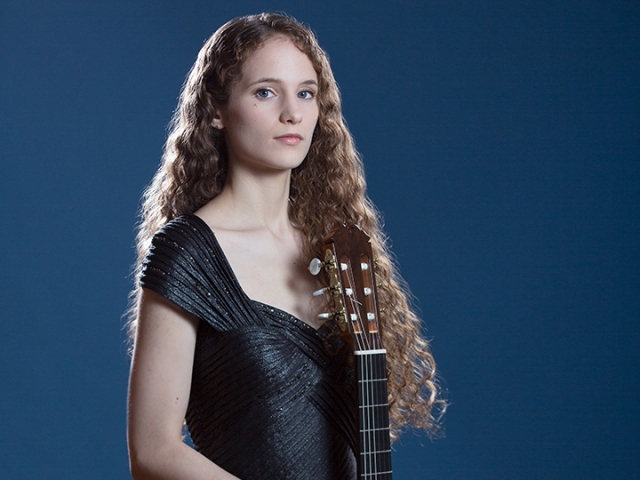 Excerpts of her solo concerts and CD recordings have been featured 11 times on American Public Media’s Performance Today and Sunday Baroque. 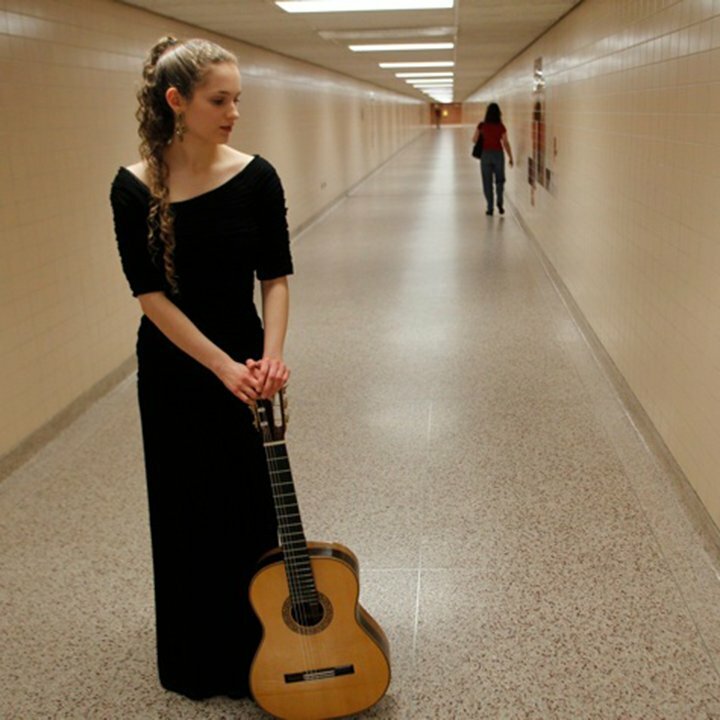 She has also been featured on National Public Radio’s From the Top with Maestra JoAnn Falletta and the Buffalo Philharmonic Orchestra. 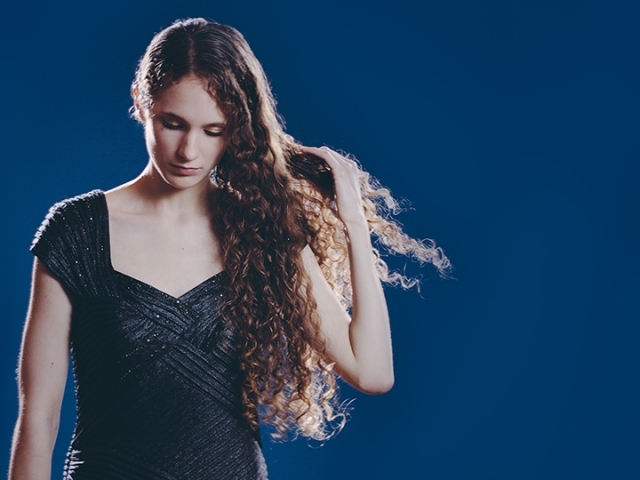 Her elegant and accomplished performances have won the hearts of audiences throughout the United States. 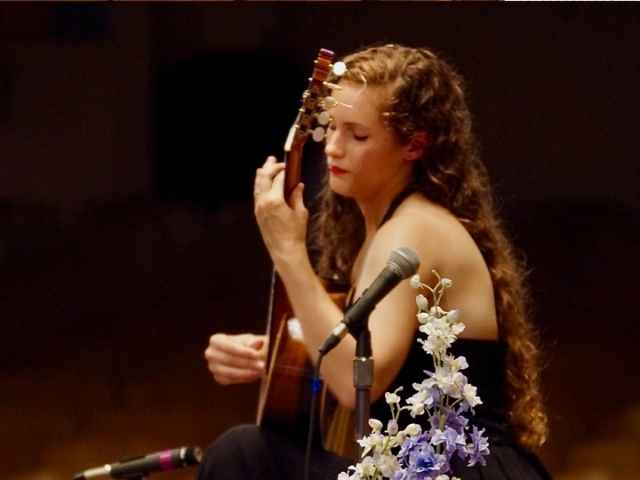 The poetry of her interpretations and graceful yet exciting stage presence proves she plays the guitar the way the rest of us breathe. 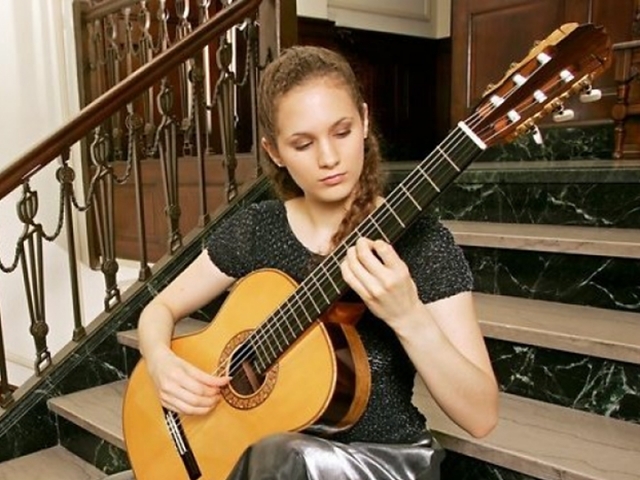 She has repeatedly been hailed by the press as a significant rising star in the world of classical guitar and one of the most beautiful women on stage. 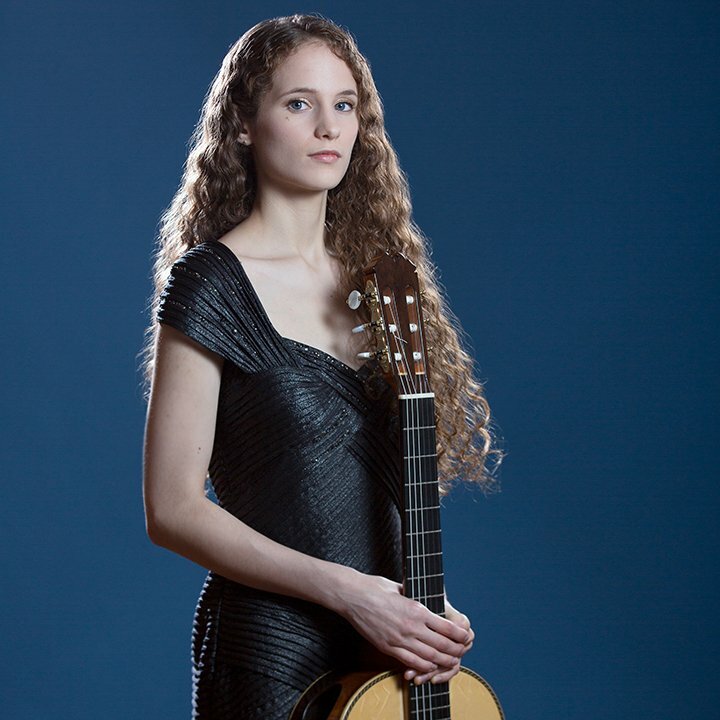 On April 14, 2012 Ms. Klaverenga presented the World Premier of the Guitar Concerto in A Minor by Rene Schiffer with the 77-member Lafayette Symphony Orchestra in Lafayette, IN. 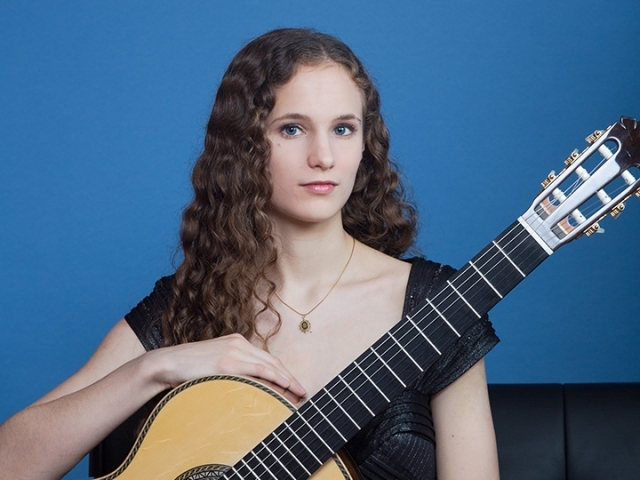 The concerto was commissioned by the Lafayette Symphony for performance with Ms. Klaverenga. After performing the 28-minute concerto to an enthusiastic sold-out crowd of 1200, Mr. Schiffer, a founding and current member of the Cleveland Baroque Orchestra Apollo’s Fire, presented the concerto to Ms. Klaverenga as a gift for her use alone in concert and refused payment for the composition. They had worked together previously in a 2009 concert in Toledo, OH. 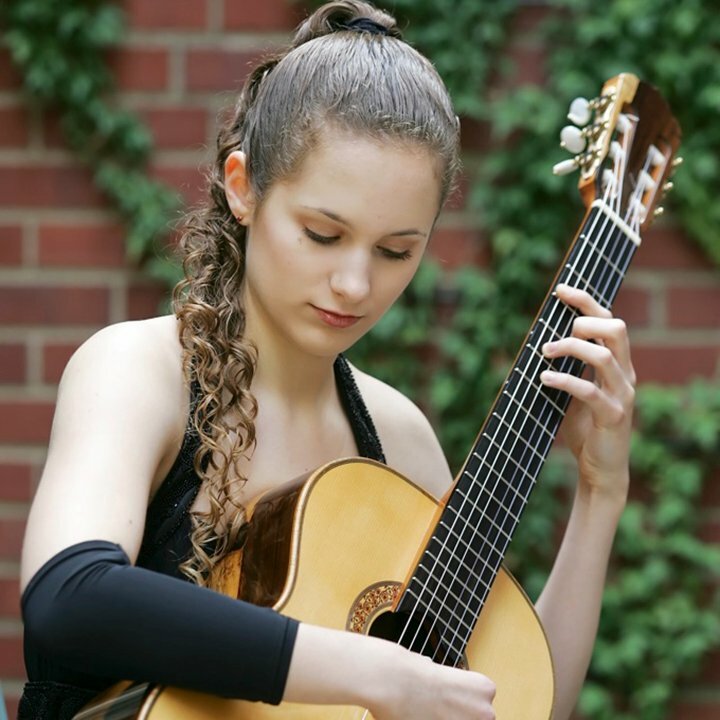 Ms. Klaverenga received her Master of Music Degree in Classical Guitar Performance from the world-renowned Cleveland Institute of Music in Cleveland, Ohio in 2017 after studying with Grammy-winning guitarist Jason Vieaux. 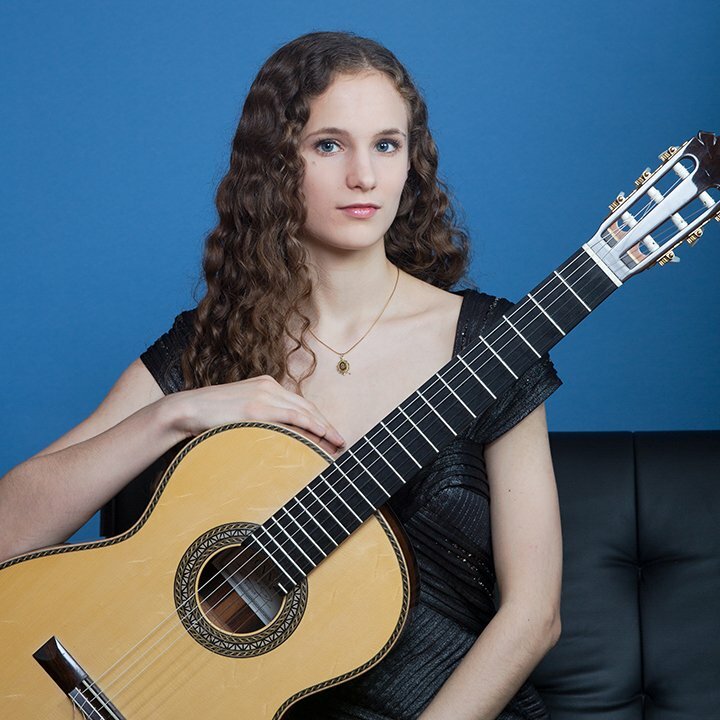 She also completed her Bachelor of Music Degree in Classical Guitar Performance in 2015 from the Cleveland Institute of Music with Mr. Vieaux. 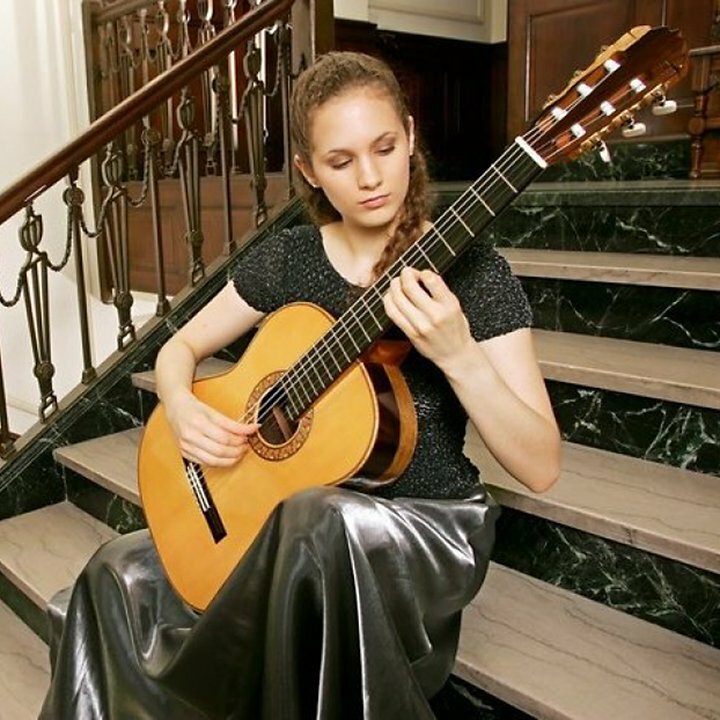 She has studied privately and in master class with the most prestigious names in the classical guitar world by personal invitation. 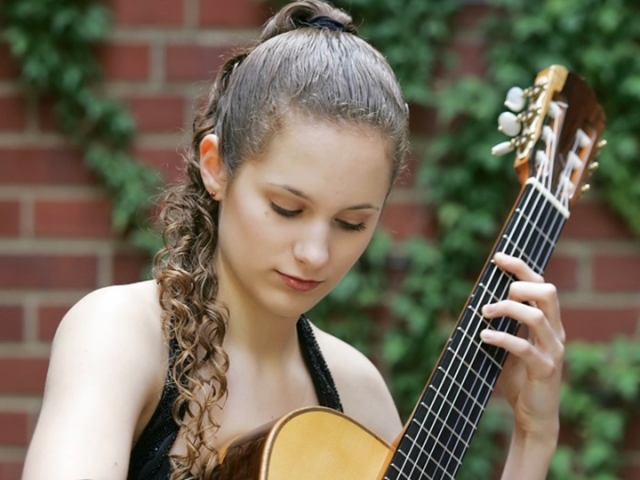 She is a three-time recipient of the Michael and Amelia Alban Award as “Best Guitarist” from the Cleveland Institute of Music. Purchase tickets below to see Chaconne Klaverenga in concert on Saturday, November 3, 2018. Purchase your membership and concert tickets online. Download the 2018-2019 CGS Season Brochure. You can reach the CGS via phone, email or online form. 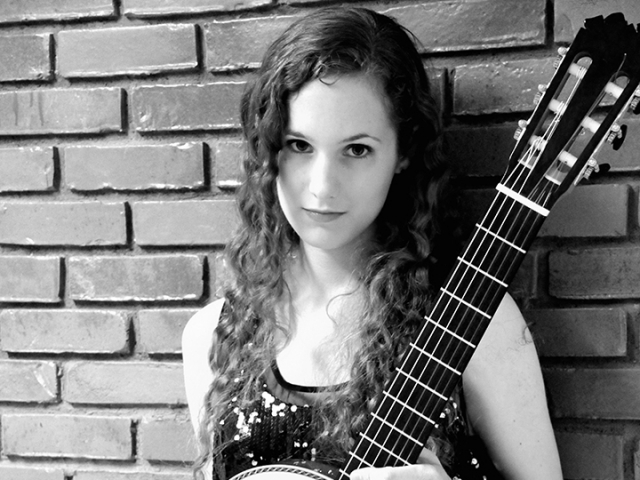 © Connecticut Guitar Society. All Rights Reserved.